Taking a vacation goes a long way toward refreshing and resetting our bodies and minds. 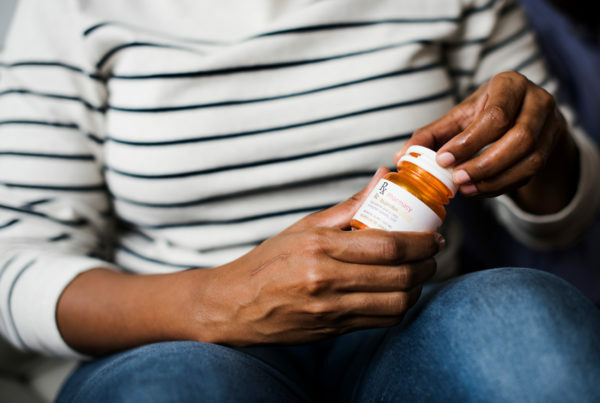 But when you live with chronic pain, jockeying for a spot at the beach or squeezing onto another overbooked flight are more than just nuisances: they’re pain triggers. The holiday season is in full swing, and you’re likely looking for ways to ensure your upcoming vacation is flare-up-free and full of plenty of well-deserved R&R. That means planning ahead. 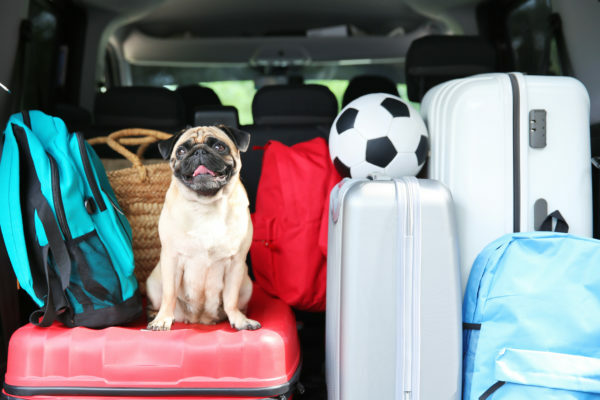 From how to prepare, what to bring and how to deal with changes to your itinerary along the way, check out our guide to a pain-free holiday vacation. Take care of yourself before you hit the road. Make time in your schedule in the weeks leading up to your trip to get organized, including lists of what to pack. Try to fit in a few extra workouts or even a massage to help you relieve any anxiety you may have about your travels. Remember: You’ll need the extra energy to handle the inevitable disruptions of traveling. 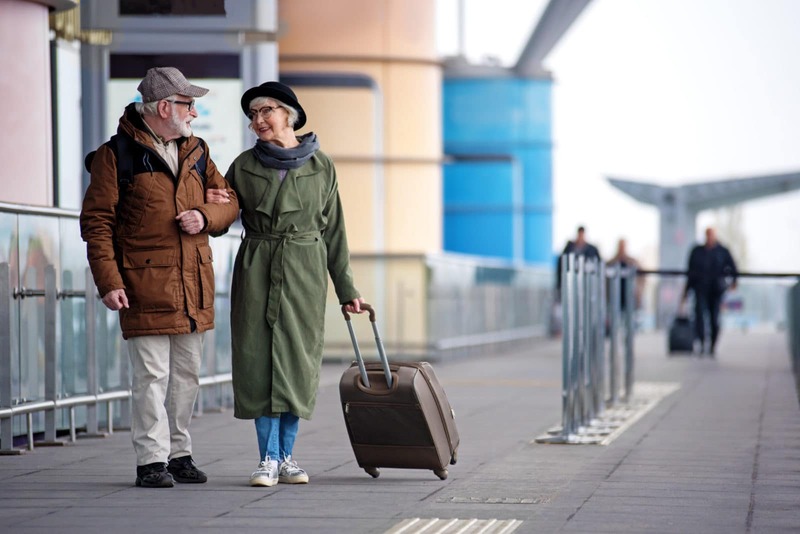 Keeping the weight of your checked and carry-on luggage to a minimum is a good rule of thumb for anyone, but it’s a must for people in pain. Your suitcase may be on wheels, but it’s likely you’ll have to lift it over sidewalk curbs or even into overhead bins. 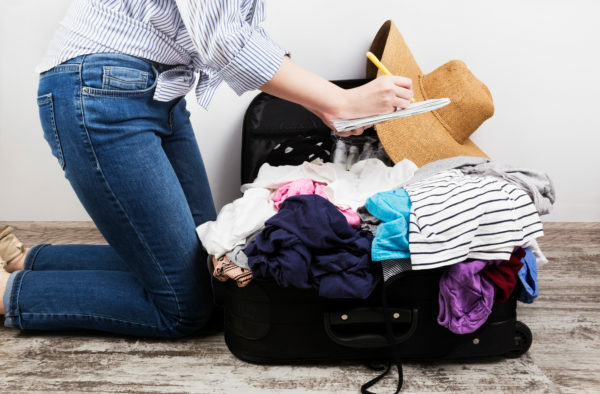 Make more space in your suitcase by rolling your clothes. Bring along a travel-size bottle of detergent so you can wash undergarments in the sink. Leave your blow-dryer and multiple toiletries at home if your hotel will provide them in your room. 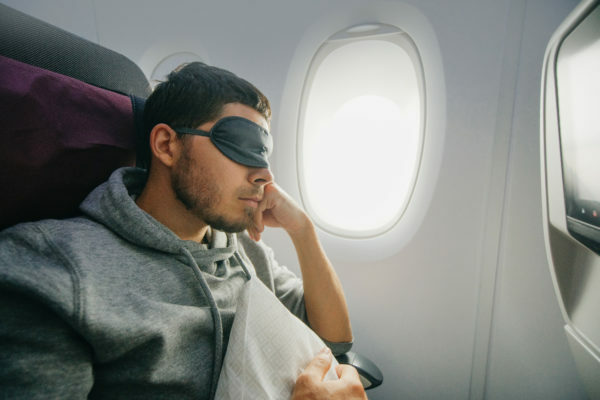 To make flying more comfortable, use an eye mask and noise-canceling headphones to block out the activity in the cabin. These travel necessities may also come in handy when sleeping in a hotel. For added in-flight comfort, bring a neck pillow, a sweater (cold is particularly aggravating to arthritis sufferers) and something for back support. In a pinch, you can roll up and airline blanket and place it behind your lower back. Ward off a possible headache by staying well-hydrated (skip the in-flight cocktail) and book an exit row for extra legroom. If none are available when you make your reservation, ask at the ticket counter and again at the gate when you check in. Some airlines hold exit row seats for special circumstances and gate agents have the final say. If all else fails, opt for an aisle seat, which makes it easier to get up every hour to stretch your muscles and joints. Seatguru.com can help you find the best seat on your aircraft and ones to avoid, including seats that are broken, have misaligned windows (so you have to crank your neck to get a view) or don’t recline. If you want first-class comfort, find out how to score the best deal on an upgraded seat at firstclassflyer.com. Other travel apps can also be helpful. And remember: not all airlines are the same. Some United Airlines flights, for example, offer Economy Plus seats with 5 extra inches of legroom at the front of the plane for an additional fee. Previous articleHow Much Can At-Home DNA Testing Tell Us?